A second device was discovered in the same area the next day, according to ITD. 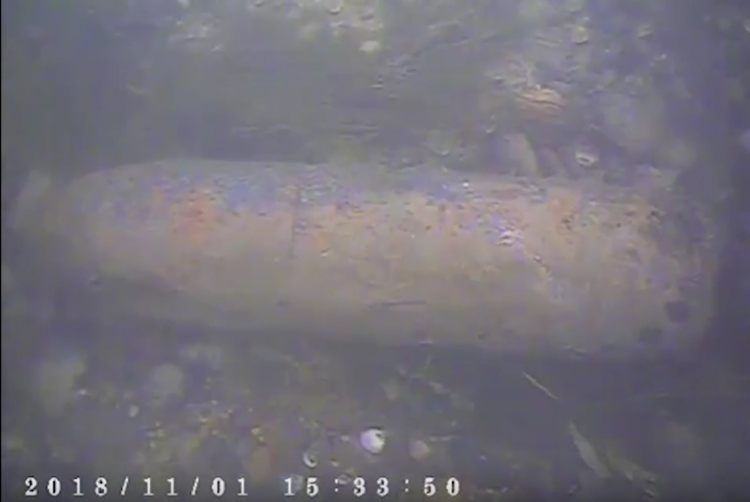 The device was found about 20 feet under water. Construction was immediately halted. Both devices were reportedly pre-1970s projectiles. They were taken to the Mountain Home Air Force Base and safely detonated in a counter charge operation. The 366th Fighter Wing public affairs office at the Mountain Home Air Force Base told the Idaho Press that the devices did not come from the Mountain Home base.